More bands for OEF 2019! 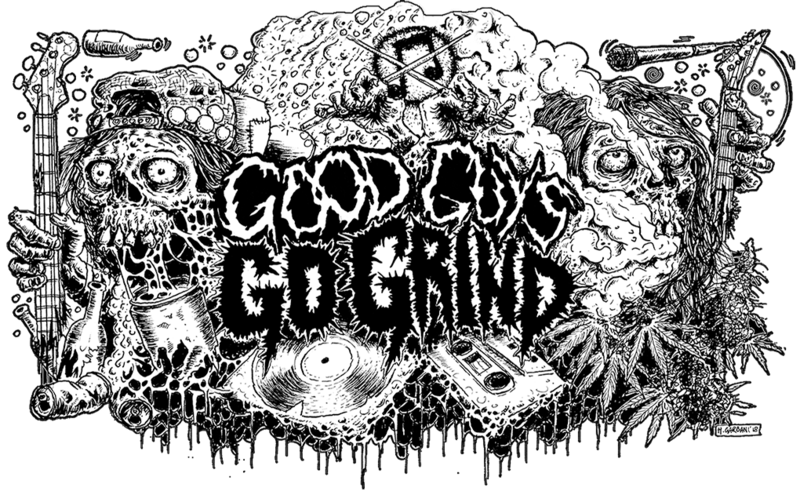 Previous Previous post: Attention grind freaks! Here is some good news from Grindfather! Next Next post: Brazilian legends on tour!